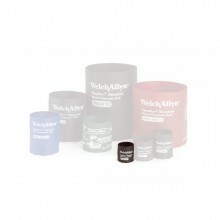 Puerto Conexion 2 Via Welch Allyn PORT-2. 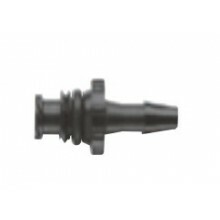 Conector SC Tornillo Welch Allyn 5082-164. 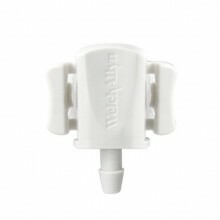 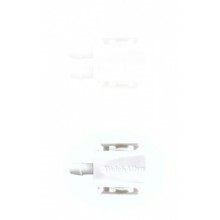 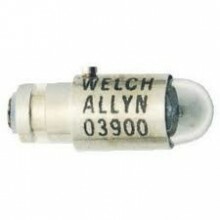 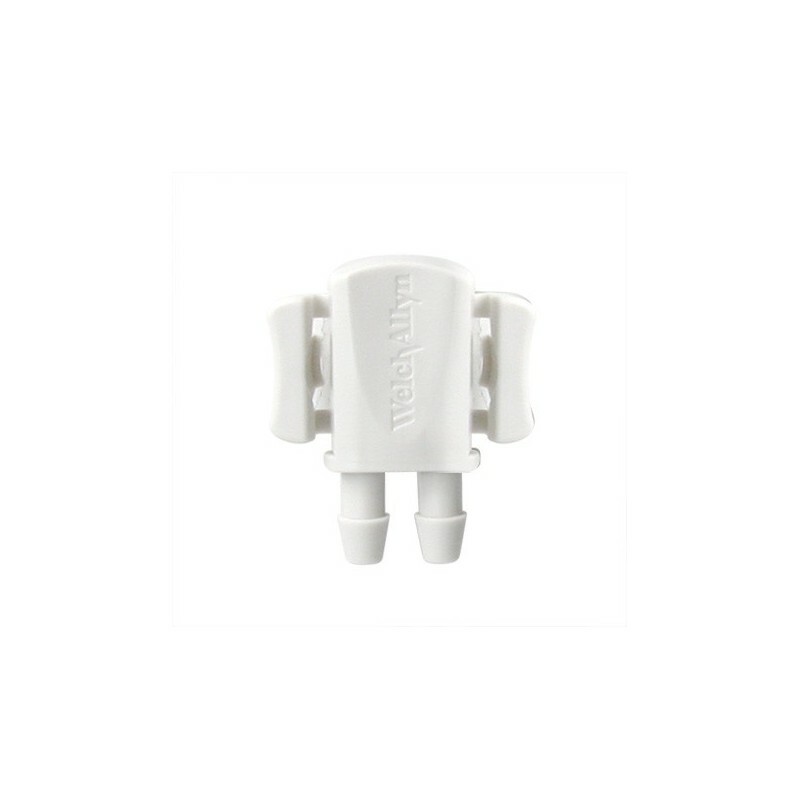 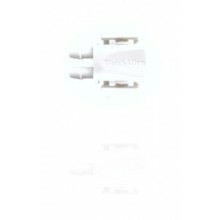 Conector TP Tripropósito Welch Allyn 5082-168. 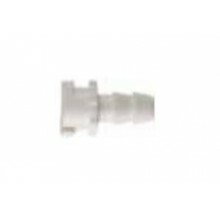 Conector HP Bayoneta Welch Allyn 5082-184. 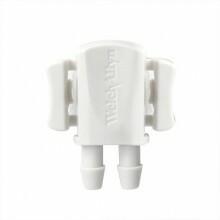 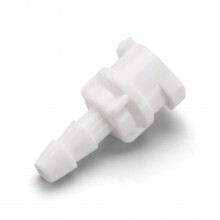 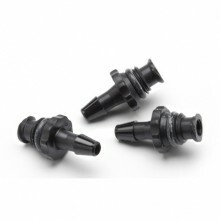 Conector MQ Cierre Hembra Welch Allyn 5082-182. 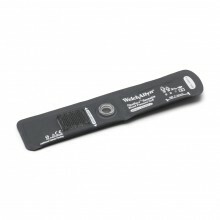 Puerto Conexion 1 Via Welch Allyn PORT-1. 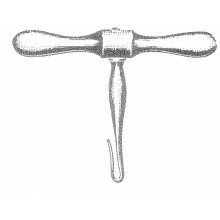 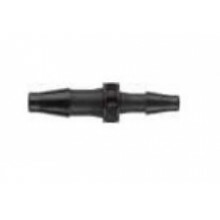 Conector MF Cierre Macho Welch Allyn 5082-172. 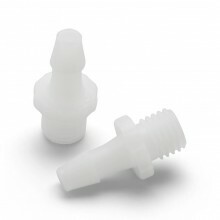 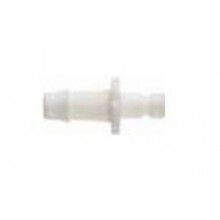 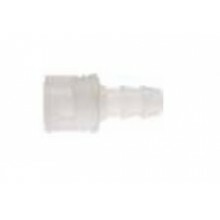 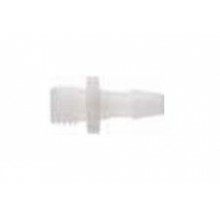 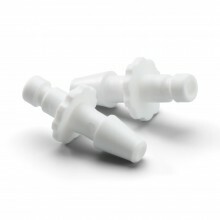 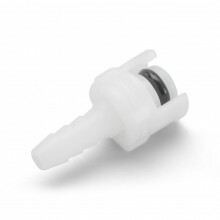 Conector Luer Slip 3,2 mm a 4,0 mm Welch Allyn 5082-171. 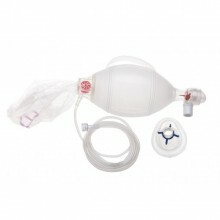 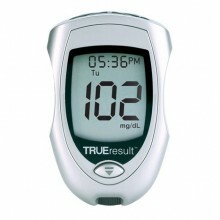 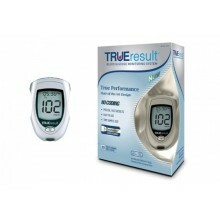 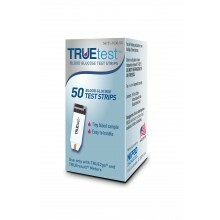 Tiras Reactivas Glucometro x50 Nipro TRUETest.